A fantastic shining example of how music can move seamlessly between genres, between styles, and moreover an example of how unlimited a musicmaker should be by how they think they should be making music versus how it occurs naturally, this is ‘The Gate’ by Eugene Cam. Ostensibly beat-led, this track’s hefty thuds and clacking snares belie the nuanced orchestrated soundtrack nature of it, and more specifically how world-conjuring it is, how it seems to sit in the realm of videogame music more than anywhere else. The arpeggio running all the way through the track begins life as this bobbly percussive synth, a wonky music box plink that summons a sense of warped cuteness, and it sets a wonderful precedent in terms of being a hypnotic loop - the sort that keeps you locked into exploratory free-roaming gameplay. But it grows into something more akin to some tainted rustic feel. It’s the sort of sound that you would hear upon entering a game location that was once green and fertile and is now something of a shadow of itself, having gone through the worst, the mysterious tones of this track help to effuse the feeling of down-but-not-out; a somewhat Final Fantasy VII-feeling in that vibe, and in its progressive composition. That rustic feel comes from the synth cello sounds that robustly richly texturise the track alongside reverbing expanse-building kicks. And then the beat proper crash-lands in its midst: glittering gallop hi-hats, deep cutting bass kicks, thin sideswiping snares. Hearty chimes and owl-like synths play out a spookier melody – this and the synthetic, and little vocal chops, and the modern beat besides – helping to paint this veil of otherness, mild pestilence, that has shrouded the land and its more sleepy, pastoral sounds. The cottages and homes, the mild still-in-memory ruin, the stoic NPCs, the pestilential enemies: it lends itself to this environment. And how skilful Eugene Cam has been in that, behind it all, you imagine what OST track may precede or come after this one – you can’t help but be captivated by this, imagining something epic and wholly playable. 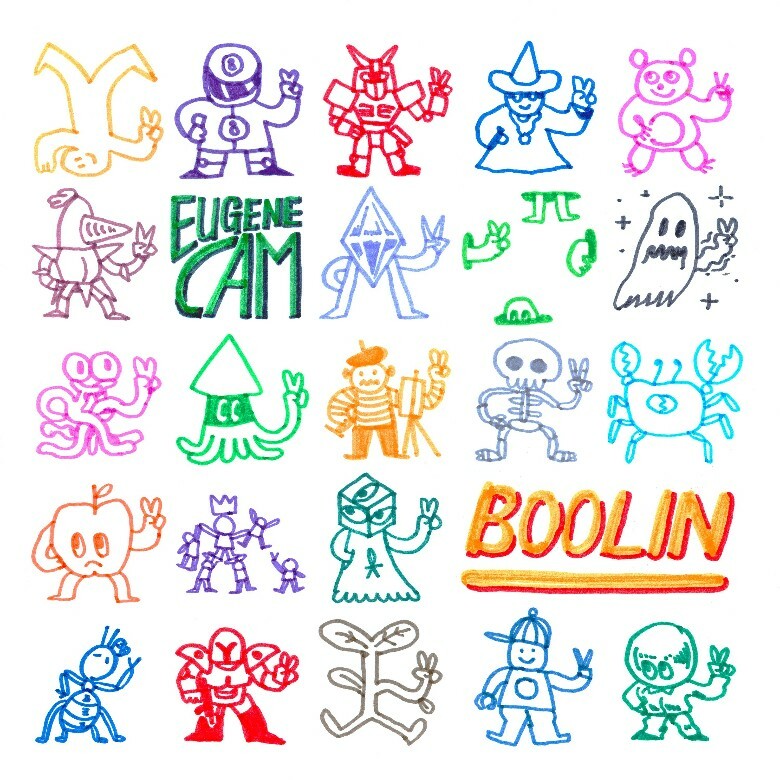 🔔 This track is taken from Eugene Cam's recent Boolin EP (b>c replacement = boolin > coolin > chilling). Released via SoundCloud-based label Mekaplex. You can listen to it by clicking this hyperlink and you should because it's rainbow kinetic beats crossed with VGM-type sounds and cute organic delicacy. 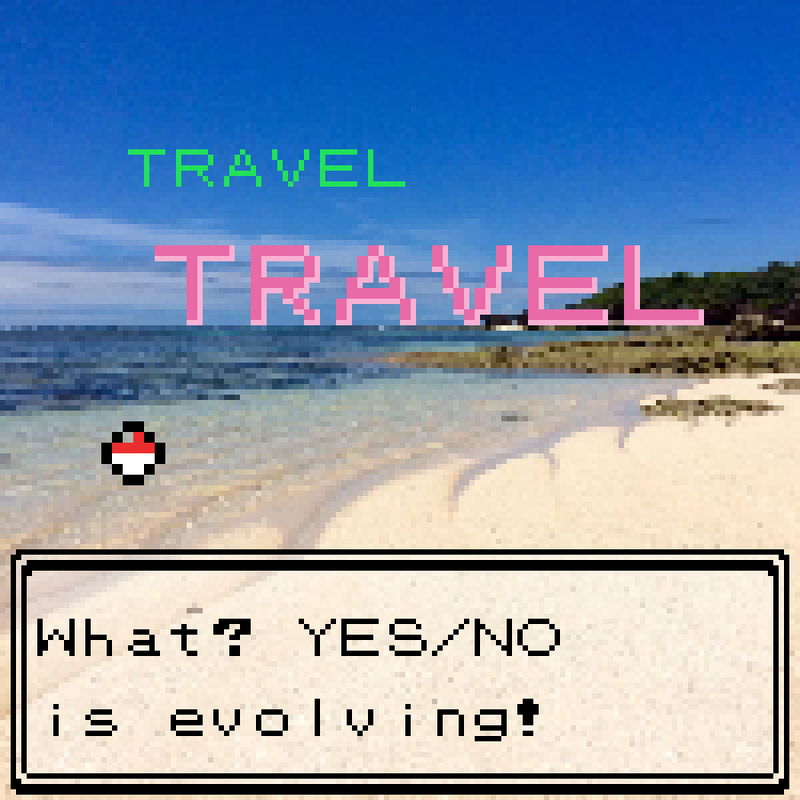 "sorry this took too long, and if this isn't what you wanted I really don't care! this is a project i've been wanting to release for a while but was held back by the fact that I simply didn't think people would like it, but that doesn't matter."